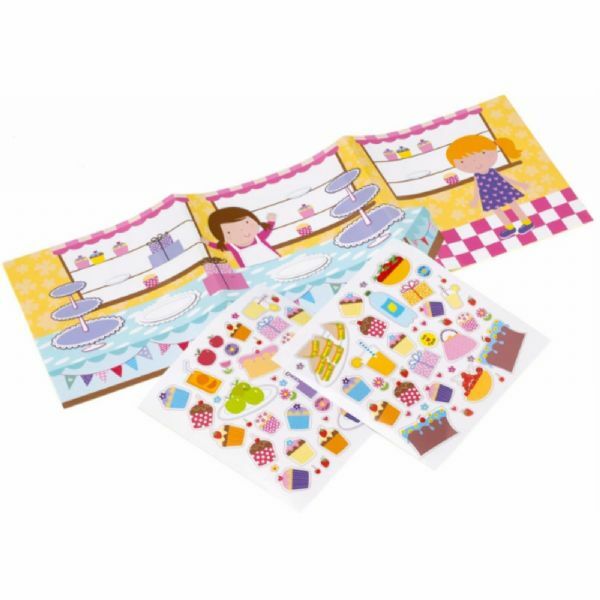 This bright and colourful double sided set, folds out to reveal a cake shop. 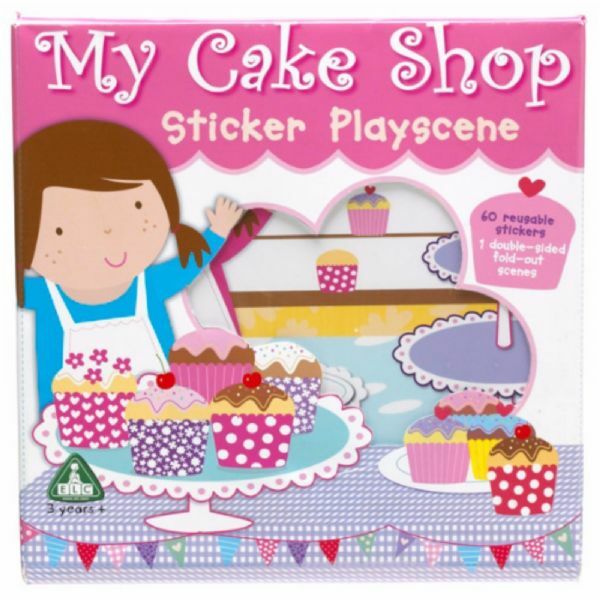 Children can add over 60 reusable stickers featuring a collection of delicious cakes and sandwiches to the scene or even make up their own stories using the stickers. 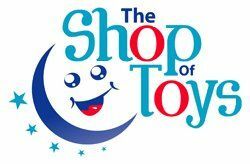 The Cake Shop sticker set is great for rainy day play of for keeping children occupied whilst travelling.